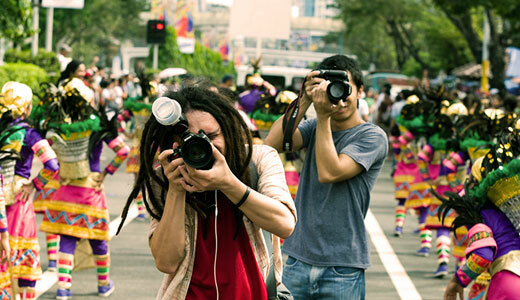 One of the most celebrated and popular festivals in the Philippines is the Sinulog held every third Sunday of January. It commemorates the Visayan acceptance of the Roman Catholic faith. Celebrated for nine (9) days, various activities are held in the province of Cebu in honor of Senior Sto. Nino. The word Sinulog comes from the Cebuano dialect ‘sulog’ which describes the motion of water or “like water current movement”. It is a dance ritual (with the signature forward and backward movement) in honor of the miraculous image of Santo Nino in tuned with the sound of drums and the chant ‘Viva Pit Senyor’. Central to the celebration is the child Jesus known as Sto. Nino. History tells us that Sinulog was already danced by the natives in honor of their wooden idols and anitos. But after the conversion of the Visayan community from paganism to Christianity by the Spaniards around 1500’s, the dance became a sign of reverence to Santo Nino. During Magellan’s visit to the island of Cebu, he gave the Santo Nino (image of the Child Jesus) to Hara Amihan, wife of Cebu’s Rajah Humabon who was later named Queen Juana, as a baptismal gift. Forty-four (44) years later, the same wooden image was found by Juan Camus (a Spaniard) soldier) during their conquest. The image of Santo Nino is now enshrined at the San Agustin Church ( renamed Basilica Minore del Santo Nino) and is currently visited by its millions of devotee. Celebrating Sinulog in Cebu, Philippines highlights some fun and unique activities of the festival. Just like all its spectators who flock its streets during the entire celebration, see how Cebuanos celebrate this one of a kind festivity. 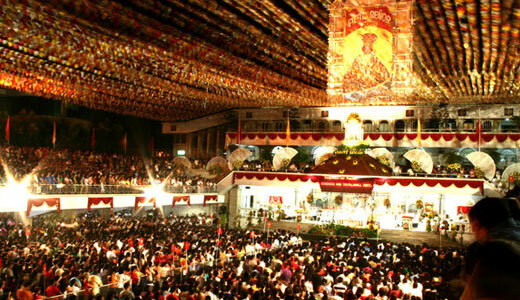 Cebu is widely known all over the Philippines for having a large number of Christian devotees to the Santo Nino. Several Masses are celebrated during the span of 9 days as a novena and homage to the Child Jesus. Highlights include the dancing of the pilgrims at the Basilica during the Mass to show devotion to the Santo Nino. To showcase the various products of the province, Trade Fairs are held at various malls and establishments to flaunt unique masterpieces and delicacies. 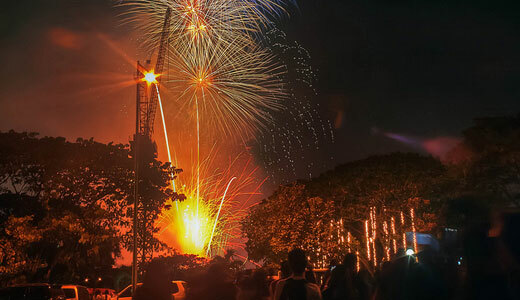 Photos, video documentaries, fireworks display, and singing contests are some of activities held in the province sponsored and organized by different organizations. This aims to showcase raw talents of Cebuanos. Celebrated with music in all types of genre, Sinulog wouldn’t be the same without its share of Music Fests and Concerts by local and international celebrities. 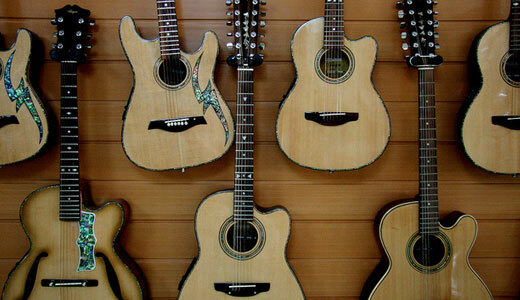 This also becomes a venue for aspiring musicians in Cebu to showcase their music. 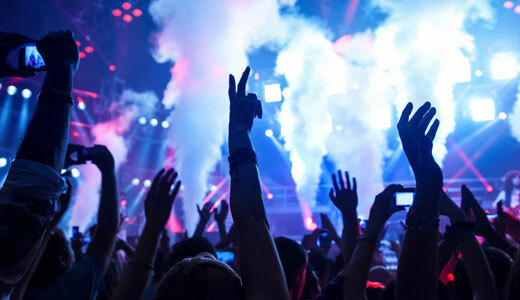 A celebration is incomplete without the rocking Street Parties in the city. 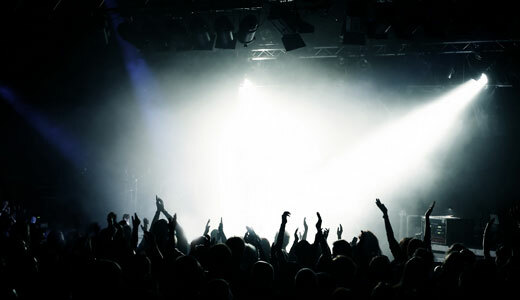 Here, you get to experience a night life unlike no other with music, and dancing around you. Aside from the Sinulog Grand Parade, a Sinulog sa Kabataan is also held during the celebration. Here, kids and teens from elementary and high school participates and dances their hearts out for Santo Nino. Showcasing Cebu’s local beauties and talents, several pageants are held during the celebration including Festival Queen and Ms. Cebu. On the day before the Sinulog Festival, a fluvial procession is held. Colorful boats dock the Cebu, transporting the image of the Child Jesus where He visits His Parents in the nearby Parish in Mandaue and Lapu-Lapu City. Carried by a “galleon” towards His destination, the Child Jesus is kept in a glass case surrounded with flowers and showered with petals. 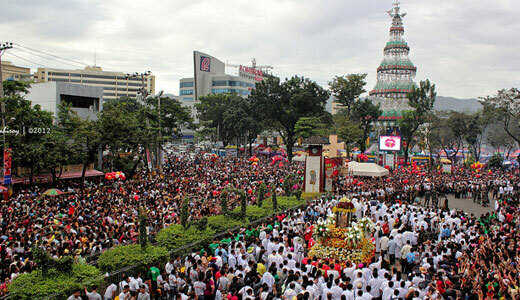 Many devotees in all walks of life witnesses the arrival of the image in the port of Cebu. After the Fluvial Procession, a Solemn Procession follows where the image is returned to its home in the Basilica. The Grand Street Parade is one of the highlights of the entire festival. 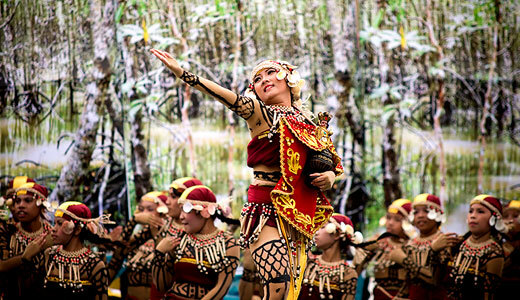 It showcases colorful floats, costumes, ethnic dances and many more. It flaunts the rich history of the participating contingents and their artistry and style. During this time, main roads within the city are closed for the parade and most spectators walk through the city, watching the parade and experiencing the Sinulog fever on foot. What is a celebration without a display of enchanting fireworks? During the festivities, the Grand Fireworks Display is usually a spectacular show that you wouldn’t want to miss. Accompanied with music, dance and colorful festivities, Sinulog has become an event to look forward to. Exciting activities to add on itinerary for those who haven’t experienced the festivity yet..Gonna be fun!! 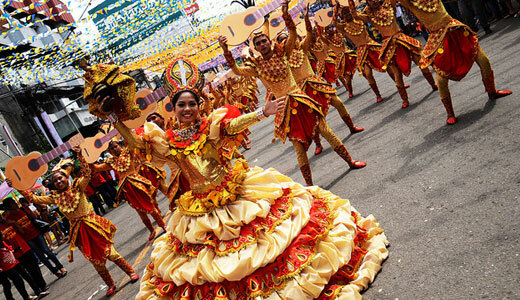 The Sinulog Festival is one of the popular festivals in the Philippines. One of the most unforgettable experience. I was there last 3 years ago and it was fun and colorful!!! Can’t afford to miss Sinulog 2013!! 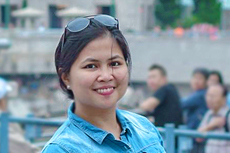 Sinulog, i-shagit ug kusog! Pit Senior! Pit Senior! Kita magsa-ulog! Pit Senior kang Peejee kini! Viva Pit Senior! 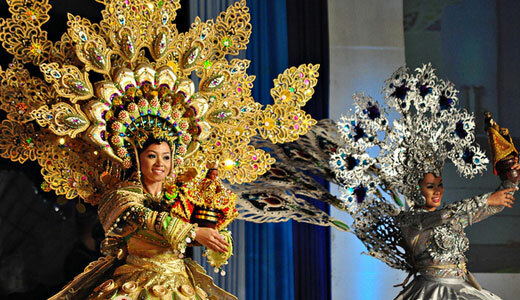 Can you also feature the Dinagyang Festival in Iloilo..? 6 days more to go, Sinulog grand parade na!!!! Proud bisaya ko bai.